DDB Auckland Creates Touching Ad About Your Old Stuff For TradeMe: "Life Lives Here"
Behind every trade there's a person, and behind every person, there's a story. These stories are what makes Trade Me so special, and they live here. 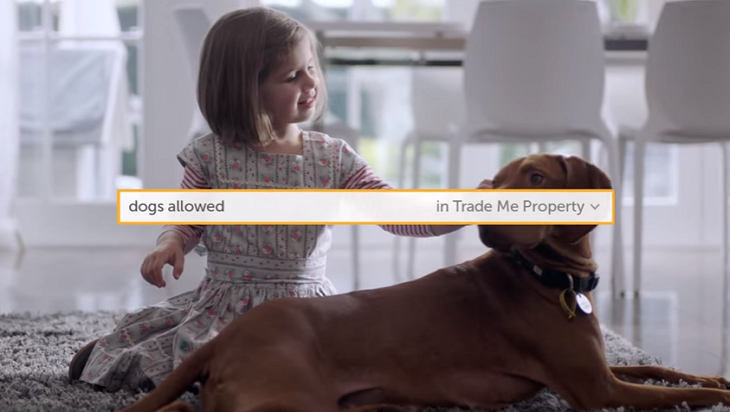 AdStasher: DDB Auckland Creates Touching Ad About Your Old Stuff For TradeMe: "Life Lives Here"